Conakry (AFP) - Two people from the same family have died from Ebola in Guinea, the government said Thursday, as the WHO declared a flare-up of the virus in neighbouring Sierra Leone over. Test samples from the two patients "revealed the presence of the Ebola haemorrhagic fever virus", the government said in a statement, while officials feared further suspected cases. The cases are the first in Guinea since the country was declared Ebola free at the end of last year, and the UN health agency warned that a recurrence of the tropical disease -- which has claimed 11,300 lives since December 2013 -- remained a possibility. WHO declared that flare-up officially over on Thursday after no new cases were seen for 42 days -- the length of two Ebola incubation cycles. 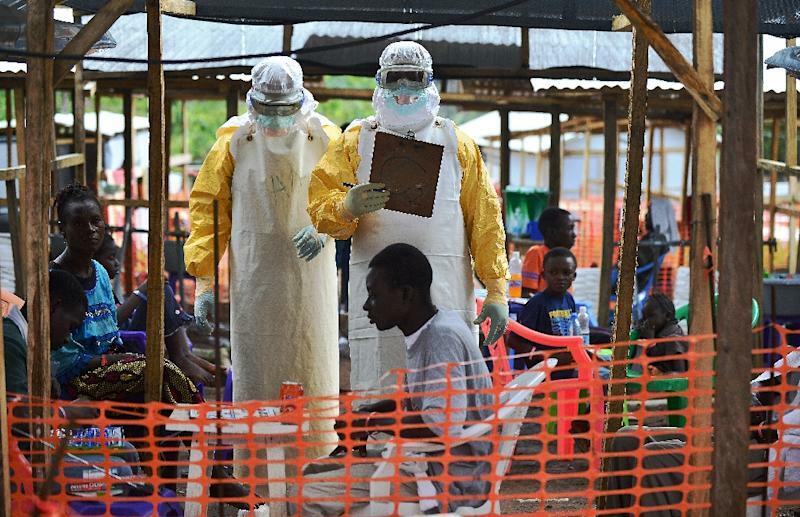 "WHO continues to stress that Sierra Leone, as well as Liberia and Guinea, are still at risk of Ebola flare-ups, largely due to virus persistence in some survivors, and must remain on high alert and ready to respond," it said in a statement. The health body's representative in Sierra Leone, Anders Nordstrom, said it was "critical that we remain prepared". All five of the new cases in Guinea were from the town of Korokpara in the southern region of Nzerekore. "The health authorities have taken the appropriate measures to contain the spread of the disease," the statement added. The WHO confirmed Guinea's new cases on its Twitter account. A source close to the local anti-Ebola coordination team told AFP that the two deceased patients were a married couple who had both shown symptoms of vomiting and diarrhoea. "That attracted the attention of local people who alerted the health services in Nzerekore," he said on condition of anonymity. Although the outbreak -- the worst on record -- has officially claimed more than 11,300 lives since it first began in Guinea, a significant number of deaths are believed to have gone unreported. The epidemic was first reported to have spread to Sierra Leone in May 2014, when more than a dozen women contracted Ebola at the funeral of a healer who had been treating patients from Guinea. 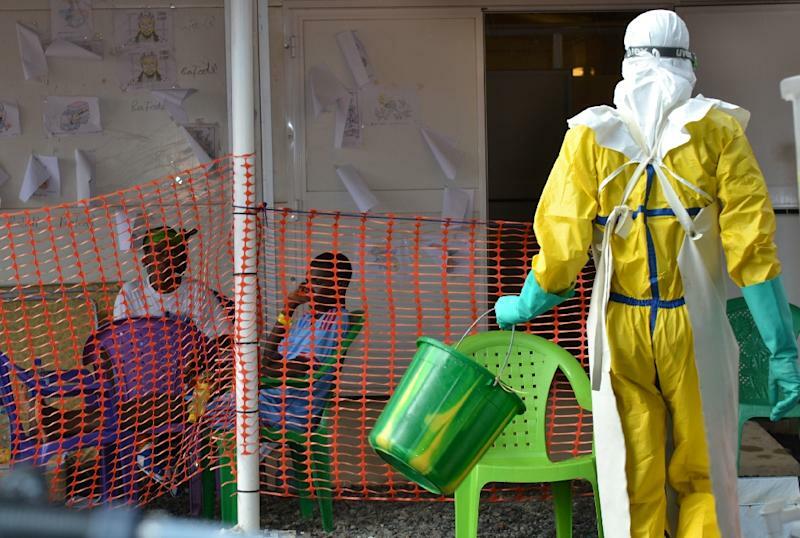 The WHO declared Guinea Ebola-free on December 29, followed by Liberia on January 14.